Agricultural futures and options represent a vital niche in today's options trading world. 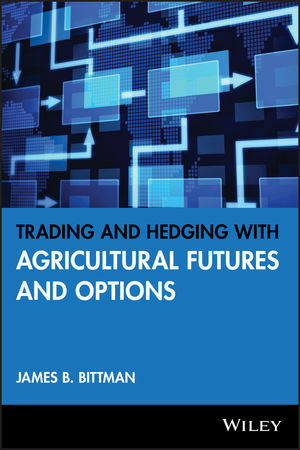 Trading and Hedging with Agricultural Futures and Options takes an in-depth look at these valuable trading tools, and presents clear, proven strategies and techniques for both hedgers and traders to achieve their goals while minimizing risk. For producers and processors, agricultural futures and options are necessary components for controlling costs and hedging risks. For traders, they are proven vehicles for earning exceptional risk-adjusted profits. Whichever side of the aisle you are on, Trading and Hedging with Agricultural Futures and Options will provide you with the answers you need to effectively use these versatile tools and make them an integral part of your business.